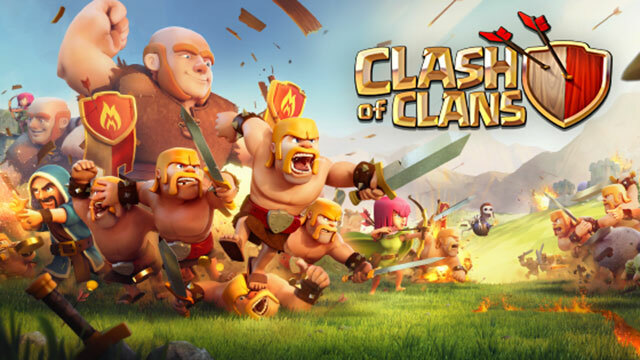 Globe has partnered with <em>Clash of Clans </em>Philippines to set up a <em>COC</em> tourney with massive loot! There's not enough time in the world to play Clash of Clans. We love it; our girlfriends obviously don't. But today we've found something to turn the script around: Globe is organizing a CoC tournament with over P2 million worth of prizes including cold cash, gadgets, and CoC gems at stake. Finally, we have an excuse that is sure to elicit this response from the girlfriend/wife: "Babe, sige lang maglaro ka lang ng maglaro riyan! I'll be fine on my own for the next few weeks." The nationwide #NextLevelKa Clash of Clans tournament begins on July 25. 1) To qualify, interested players must be a Globe customer registered to GoSURF50 which gives users 300MB of data for mobile browsing and an additional 400MB of data to access top mobile games such as Clash of Clans for only P50 valid for three days. The data allocation also applies to Spotify and Facebook. 2) Players should have a mobile device with Internet connectivity and the CoC mobile game app and must be at least at Town Hall 3 and above to compete for the "individual" category or Town Hall 7 and above for the clan category. Troop level per Town Hall will not be considered. You just have a couple of weeks left to qualify for the required tournament parameters, fellas. Get that town hall rocking. The tournaments are a partnership between Globe, and Clash of Clans Philippines, the biggest CoC community in the Philippines with over 65,000 members. Forget the raiding for the meantime, bro; this is the only COC tourney you'll need!